Some days in the Lehigh Valley the rough winter temperatures make it feel like your heating system is constantly running. So it’s absolutely essential that your heating system is running at its’ peak efficiency. 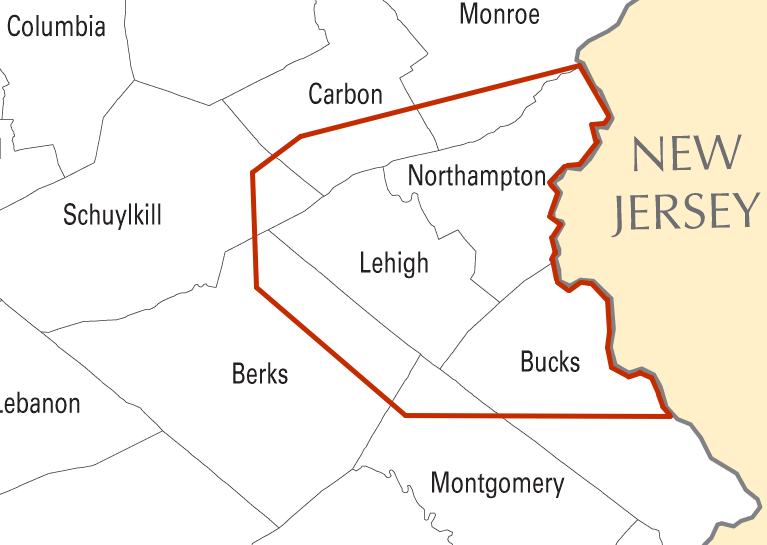 We offer the Lehigh Valley heating repair services just when you need it most. Make sure your heating system is running at peak efficiency during the winter months. Comfort Generation is a local Lehigh Valley company with years of expertise in the Valley’s fickle spring and fall weather patterns. We are here to help maintain, repair, or replace your system when you need it. If you're feeling the winter chill, speak to the team at Comfort Generation. We can supply, install, repair, and maintain any type of heating system for any sized property. From a traditional furnace, boiler or heat pump to a ultimate comfort system, our experienced tradespeople can provide the right heating solution for your needs. Stay snug all through winter with our great heating products. Our friendly team can help you choose a heating system to economically heat your home. You can count on us for high-quality services at reasonable rates. 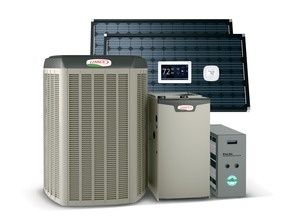 Whether you want to repair your old heating system or install a new one, Comfort Generation is the team to call. Benefit from our expertise and years of experience in the industry. Comfort Generation offers you the very best products and professional services at highly competitive rates. Call Today (610) 814-7272 or fill out a contact request form. At Comfort Generation we can help you with repair, service or replacement of your system. So call us today at (610) 814-7272 or fill out a contact request form.